It’s not the northernmost brewery in Minnesota, but Loony’s Brew, which started pouring its own beer last week just over a year after opening as a pub, is certainly in the running for the most eccentric—and musically inclined—brewery in the North Star State. 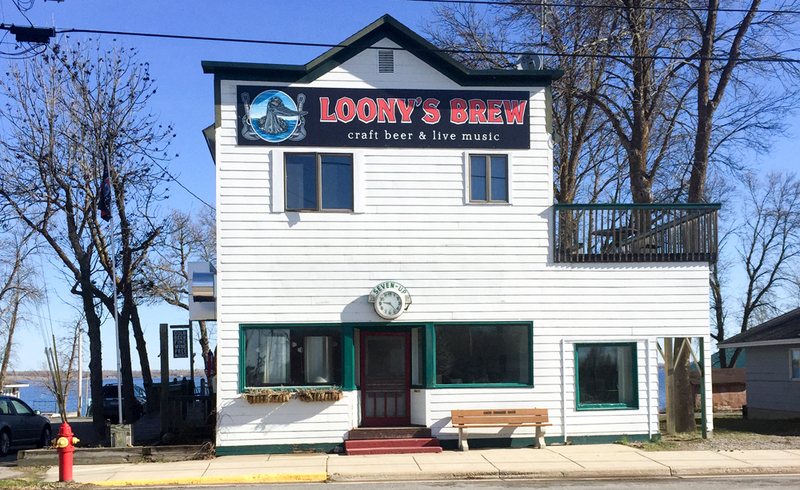 Located in Ranier, Minnesota, a town of 600 year-round inhabitants a few miles east of International Falls where the Rainy River becomes Rainy Lake, Loony’s Brew is the brainchild of two brothers, Matt and Paul Kavan, who moved from San Francisco to Ranier in November of 2015. After years of living and working in Silicon Valley and visiting their parents in northern Minnesota in the summers, the Kavans decided to move to Ranier in 2015. “Once I spent a few months up here, I liked the area and didn’t really want to leave,” Paul said. “It’s a very creative community too, so that kind of matches San Francisco.” Ranier possessed the quirky characters and the uniqueness of their previous hometown, but without all of the traffic, enormous rents, and parking meters, Matt said. Matt and Paul purchased the building at 3481 Main Street, a former bar, and opened Loony’s Pub in early 2016, with the ultimate goal of becoming a brewpub. 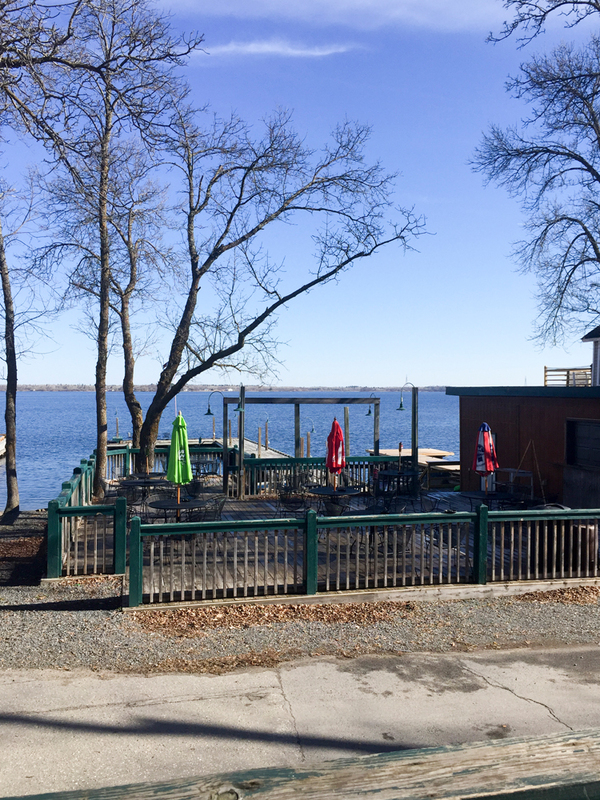 Loony’s, according to Ranier Mayor Dennis Wagner, is “just one of these things that adds to the character of the town, and gives it the character that it has,” while adding that it’s become quite popular amongst the locals. Although it took more infrastructure improvements and red tape than they realized, Loony’s Brew received their final permits last week, shortly before debuting their first two beers: Flying Squirrel Amber Ale and Hoppy Folly Strong IPA. 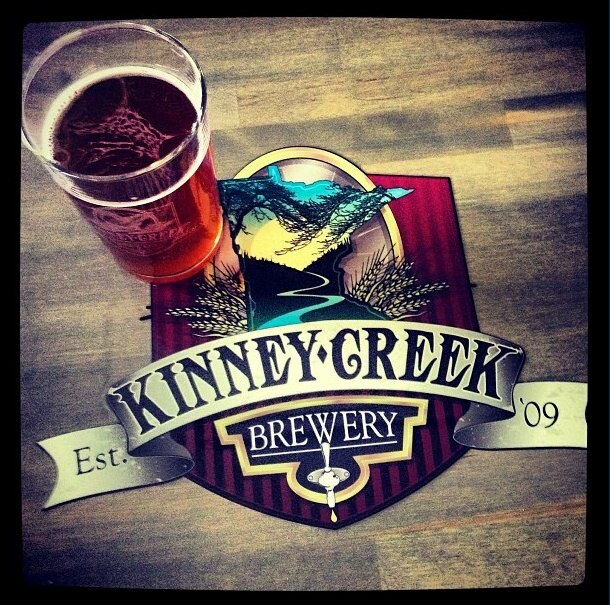 The brewpub sits a few steps from Rainy Lake on the north end of town. It features two large outdoor decks right on the water, as well as an outdoor stage for musicians. There’s even a dock for boaters to tie up, and they get plenty of water traffic from both sides of the border. Inside the brewpub is another stage, as well as a piano and half-dozen other house instruments. 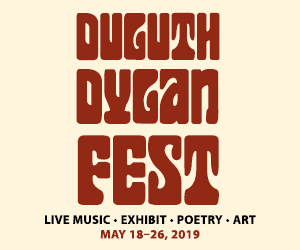 Matt and Paul are both musicians, as are a number of locals, and a jam session can start on any given night, though they also have a number of scheduled live performances. “I never liked the idea of going into a bar and paying to listen to music, and so we’re really pushing the live music and it’s really working out,” Matt added. Unbeknownst to the Kavans when they first opened, they were continuing a long tradition of pubs in Ranier. 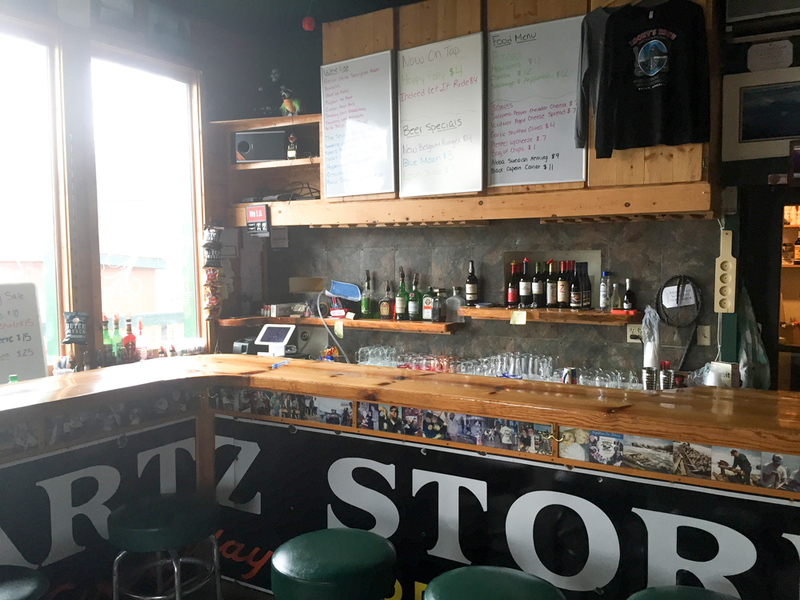 Matt noted that there were were once 26 pubs in the area back in the logging days. What’s more, the town was known to be a popular spot for bootleggers to transport alcohol across the border during Prohibition. Just as “Ranierians” aren’t afraid of some of the coldest weather in the world, they aren’t shy to stand up to the National Park Service, or the railroad companies. Their unofficial mascot, Big Vic, was commissioned by a disgruntled citizen who didn’t want the National Park Service buying up his land. It is this independent, eccentric spirit of Ranier that the Kavans capture in Loony’s Brew, and one of several reasons for the Loony’s name. “First, the fact that [loons] prefer deep, clean waters without distractions matches well with our brewing [0f] beer. Second, they’re known for their unique singing, going with our live music vibe. And third, the history and mythology of both the name and bird is pretty interesting,” Matt said, referring to attributes such as walking funny, going a little loony under a full moon and being generally different. 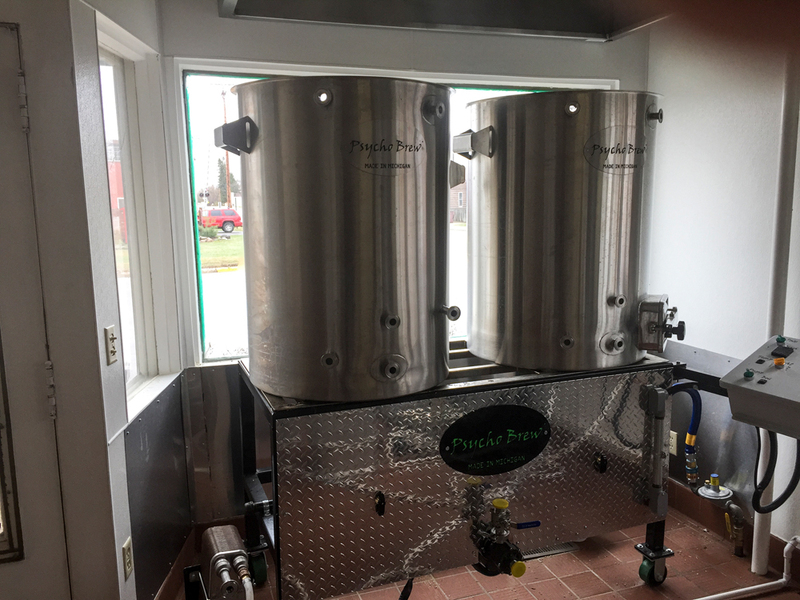 Their brewing setup is relatively small, but now that they’re finally up-and-running, a new five-barrel fermenter is on the way to augment the current two-and-a-half barrel fermenter. If things go well, Matt anticipates adding more fermentation space in the near future. As far as brewing philosophy goes, nothing is off limits, and they want to experiment with as many different types of beers as their system will allow. However, they want to use as many local ingredients as possible, none more important than their water source—Rainy Lake. The water is low in mineral content and perfect for lagers and pilsners, styles they want to eventually try, as Matt—Loony’s head brewer—notes. “Ideally you want to go local. The more local ingredients you have—they’re all growing up in the same environment, the same water, the same air—so I think that could provide more of a unique beer and that you won’t be able to replicate anywhere else,” Matt said. While it’s lakeside location is a slice of the idyllic Northwoods, Loony’s Brew is too far off the beaten path for many Minnesotans, being nearly a five-hour drive from the Twin Cities. And in Ranier, that’s just the way they like it.